For me, Lumet will always be remembered for directing one of my top five favorite films of all time – Network. A master at directing ensembles and eliciting Oscar-winning performances from his casts, Lumet traversed genres and time, though those who argue he never developed a signature style are misguided. His classical use of framing, expert editing and astute attention to “The Performance” of those in front of his camera are interwoven and finely tuned throughout his greatest works – as are his generational “love letters” to Manhattan and popular music. Sure, you might not be able to recognize a Lesser Lumet film right off the bat, but a Great Lumet film (and there are more than a few) is instantly recognizable in my eyes. "I'm as mad as hell, and I'm not going to take it anymore!" 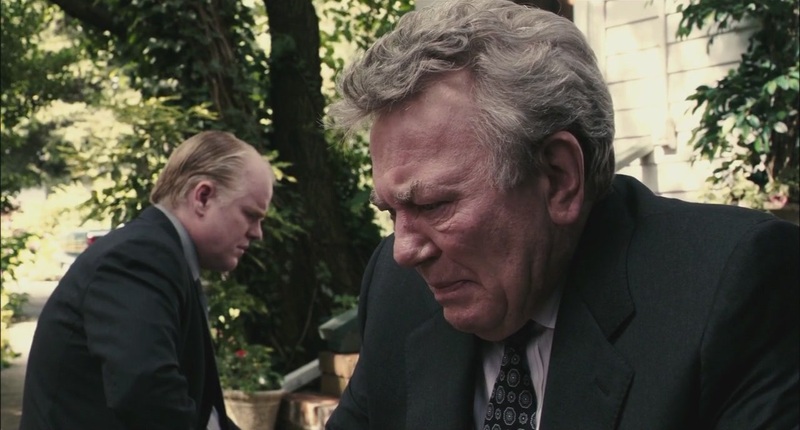 Lament not for Lumet, for the devil knew him before he was dead. Rest in peace, Mr. Lumet. There’s no reason to be “mad as hell.” Your contribution to cinema will never be forgotten. This entry was posted in Arts and Entertainment, Current Events, Inspiration, Movies, Pop Culture and tagged 12 Angry Men, Before the Devil Knows You're Dead, Classic Films, Directors, Dog Day Afternoon, Great Directors, Manhattan, Network, New York City, Obituaries, Running on Empty, Serpico, Sidney Lumet, The Pawnbroker, The Verdict. Nice post, David. 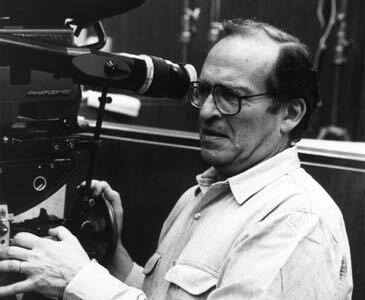 Lumet will be missed. I think my favorite Lumet movie is “The Verdict.” Every time I watch it, I see something new, and I love the way his camera stayed on characters to let them reveal themselves. That scene in the hospital when Newman’s lawyer is taking pictures of the young girl is absolutely stunning. 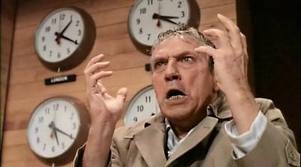 “Network” is most definitely in a class by itself. I haven’t seen it in years. It’s probably worth a rent right now, in honor of the old man.